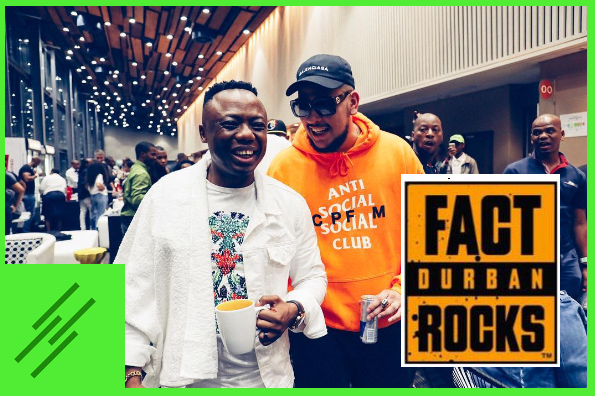 Music mogul DJ Tira has been left disappointed after Nigerian music star Davido canceled his hugely anticipated performance at the forthcoming Fact Durban Rocks. The show usually takes place on New Year’s Eve every year and is in its 14th installment. In a statement released by Fact Durban, Davido has since been replaced by Super Mega, AKA who is expected to fly in through a private jet to fill in the vacuum left by Davido. Davido is also expected to release an apology video following his cancellation. 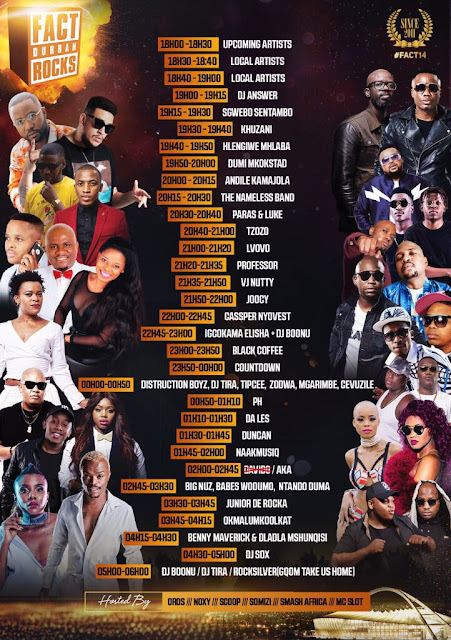 Davido on his own part just concluded a big concert in his home country, over-selling the event hall and could blame fatigue for cancellation or he just wants to be in his home country during New Year. Ok we get it but what are u trying to archive here??? Broken legs in the morning? Wet towels & t shirts? 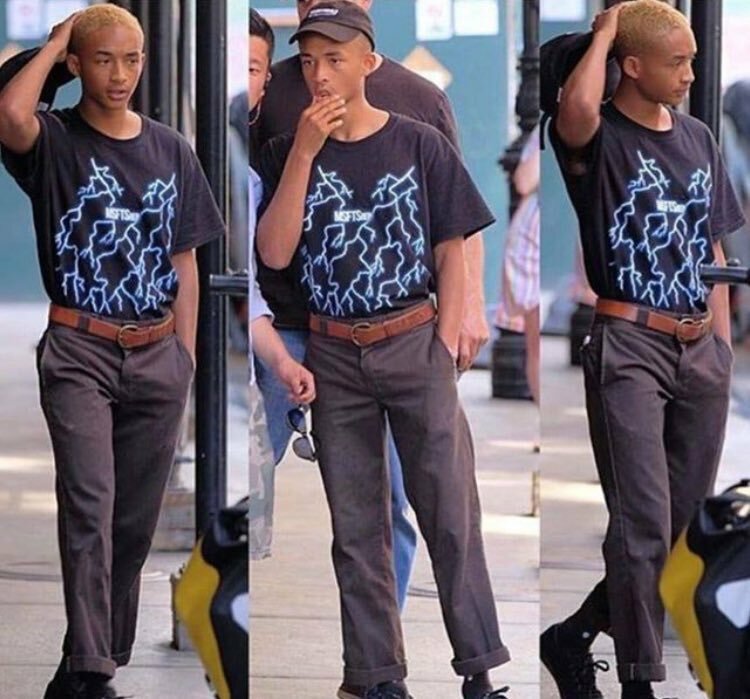 Torn jeans? Soleless shoes? Thank for listening to us bcz we love SupaMega and you have added him on d list . big name Davido being replaced by another big name . Thank u.
AfroPunk organizers could learn a thing or two from you. 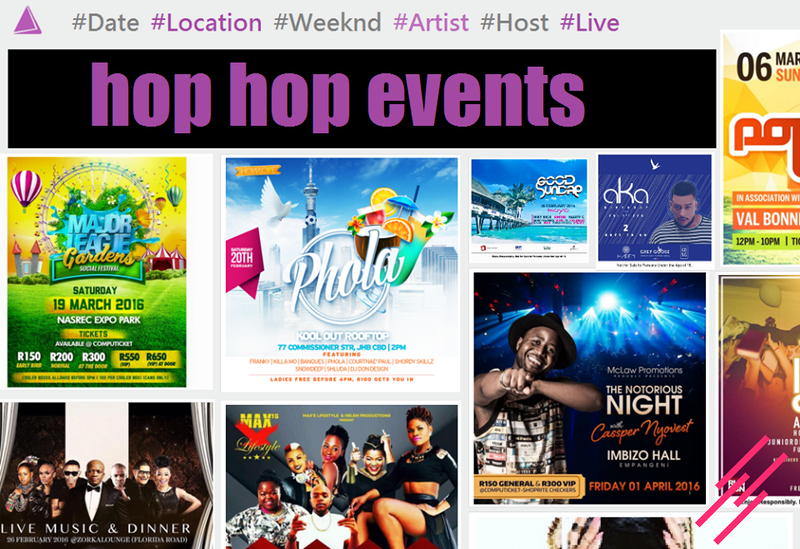 We are fine with only our south African artists..